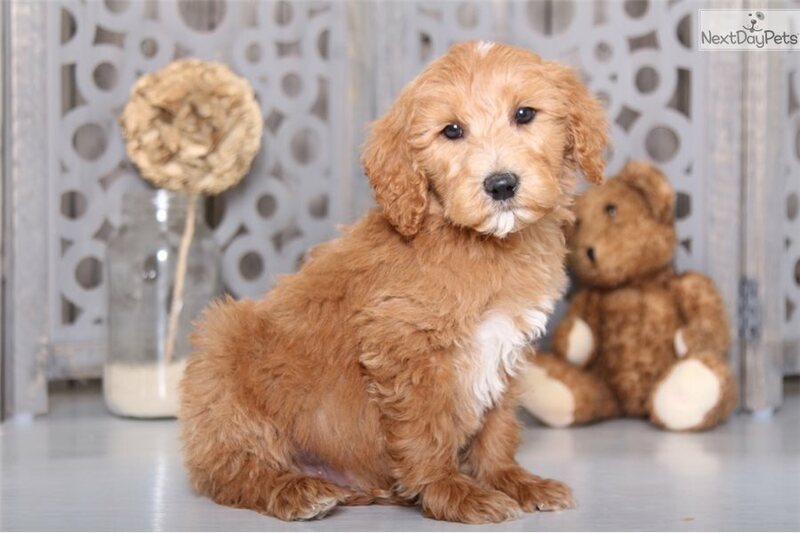 This Goldendoodle nicknamed Tex sold and went to a new family. 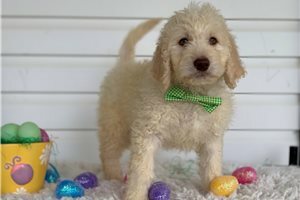 Tex is a sweet, cute, male Golden Doodle. He would love to become part of your family!! 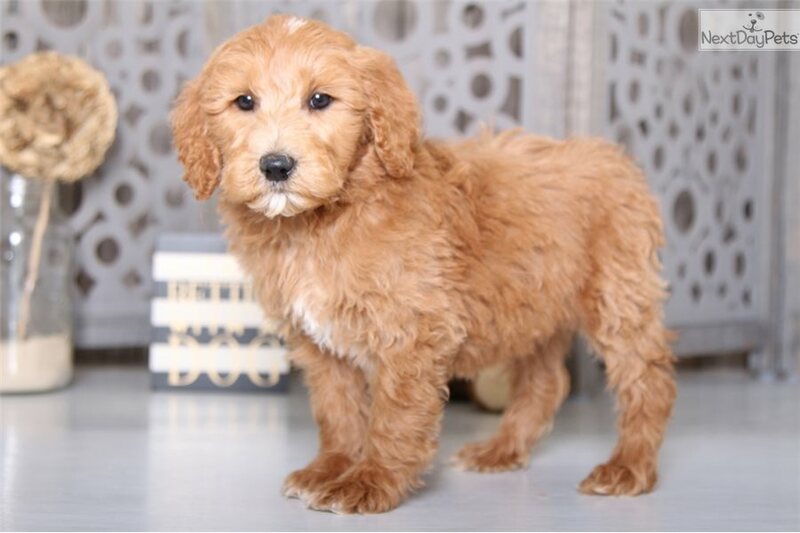 Golden Doodle puppies make great pets, are fun to play with, give lots of love, and are great with kids!! 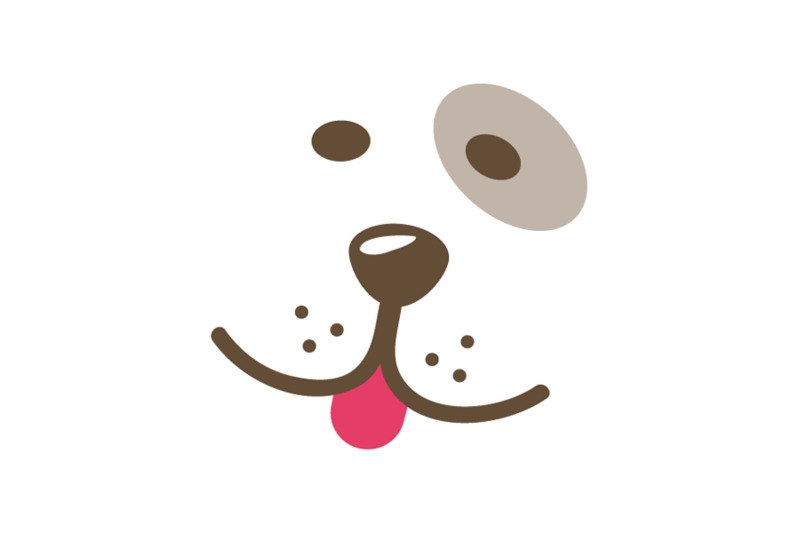 Tex is a great choice for a first-time puppy owner! He comes with a one-year health warranty and is up-to-date on his vaccinations. He can also be microchipped for only $39.99! Shipping is an additional $450 to your nearest airport anywhere in the US or Canada, or we can drive him right to your doorstep for $1 a mile round trip!!! Tex may also be picked up in Mt. Vernon, Ohio. 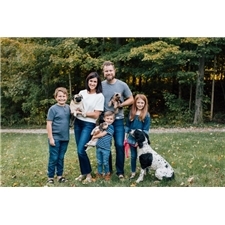 Visit our website www.littlepuppiesonline.com or call us at 740 497-8300 or 740-501-6746 with any questions.